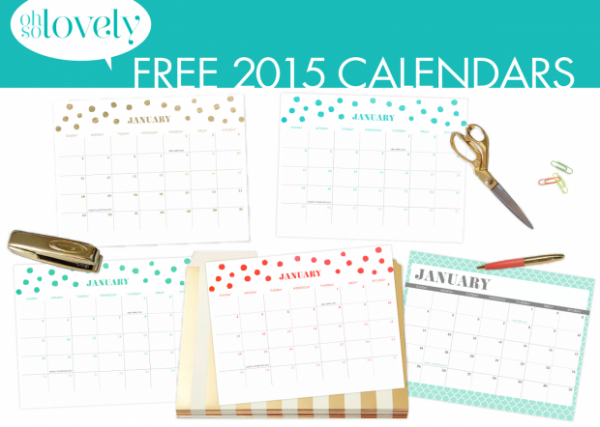 Time for a 2015 calendar, because it’s almost here! The new year! 2015! 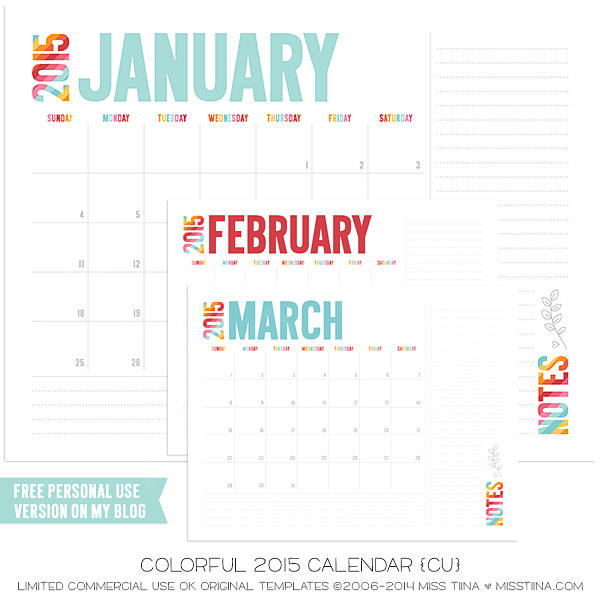 If one of your goals is to be more organized, may I suggest starting with a pretty 2015 calendar? 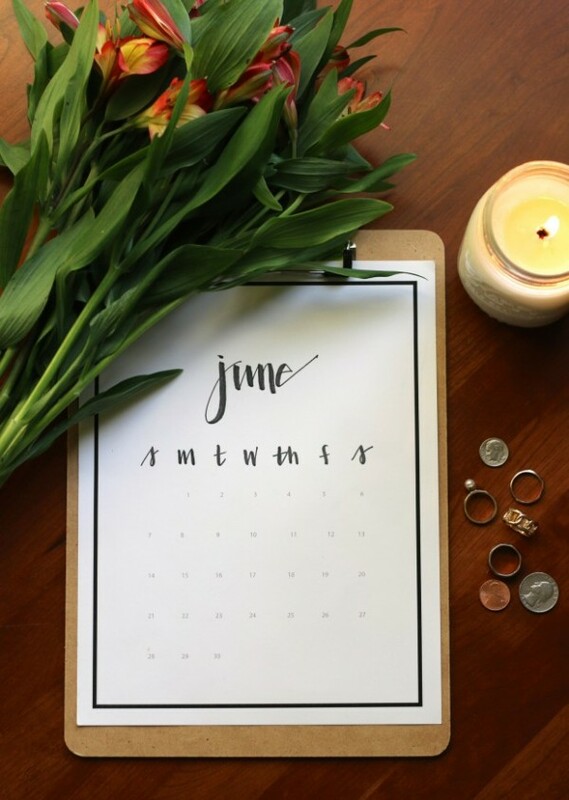 I use my smart phone calendar for some things, but I’m still a bit old fashioned and like to write things down and see them all at a glance without my trusty smartphone. 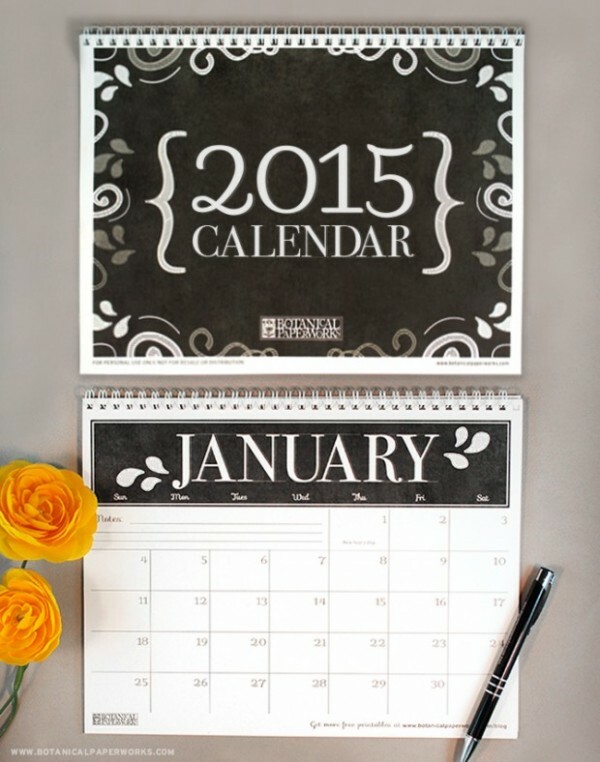 I’m talking about using a nice paper 2015 calendar for jotting down all of your to-dos and special dates to remember. For free! 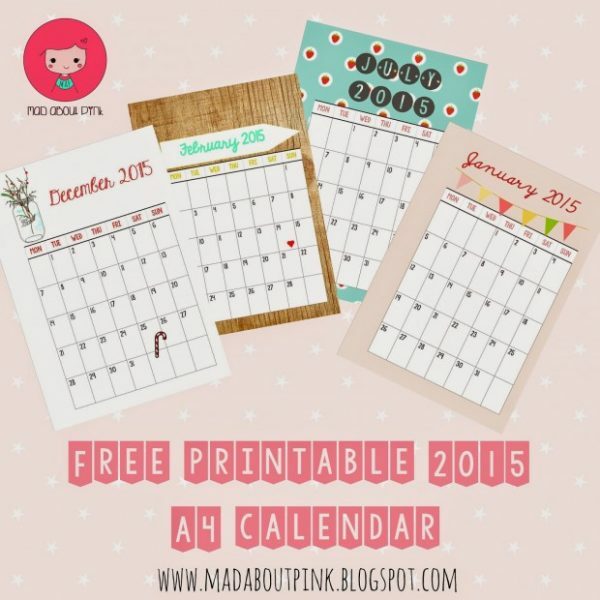 Here is a little selection of very lovely free printable 2015 calendars you can download right this minute, all courtesy of talented designers across the interwebs. Enjoy! 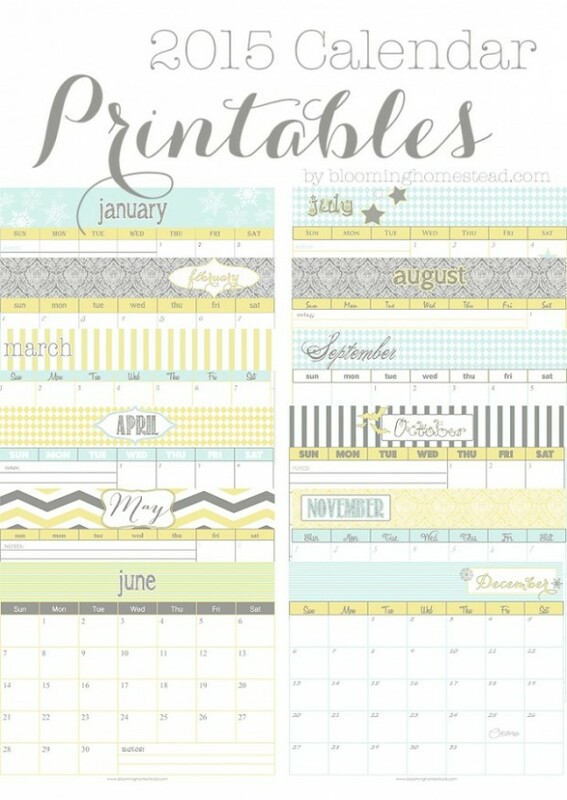 Happy printing, and happy calendaring, and Happy New Year to you all!